Learn English by listening to lectures and music videos! FluentU offers language learning activities that include reading and listening to real-world content like TEDx talks and music videos. PROS: Users can choose content in their level and subject of interest, take quizzes and hover over difficult words to see translations. CONS: As with most language learning sites, FluentU leaves out speaking skills. 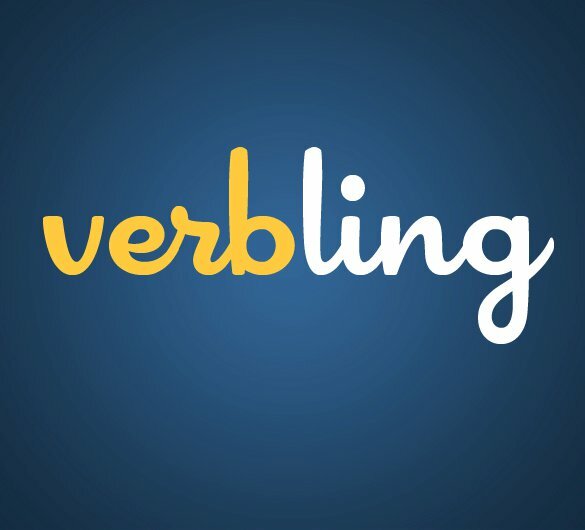 In addition, the product has many flaws – namely the leveling aspect – vocabulary words are often too easy or hard for the target level. Read a more detailed academic review on ELTJam. 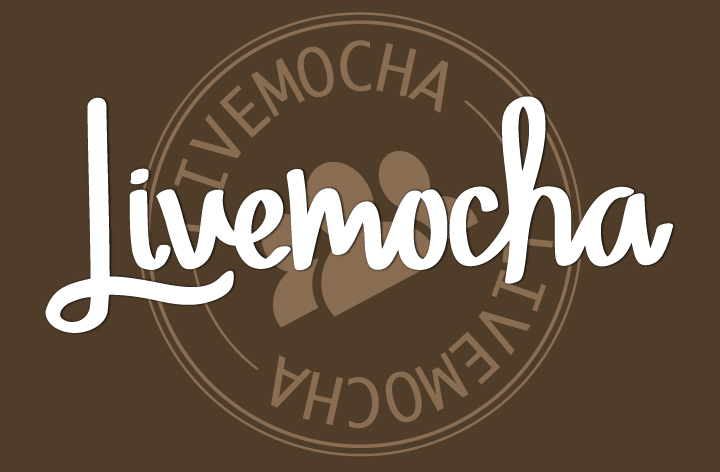 PROS: Since being purchased by Rosetta Stone, LiveMocha has undergone an extensive makeover including a new design and activity format. LiveMocha users earn points for correcting speaking/writing exercises in their native language and can spend points on language courses.Unfortunately, the dwindling user base has rendered LiveMocha’s social learning component utterly useless. CONS: Customer service, slow functionality and lack of users, many of whom have joined the likes of busuu or babbel. 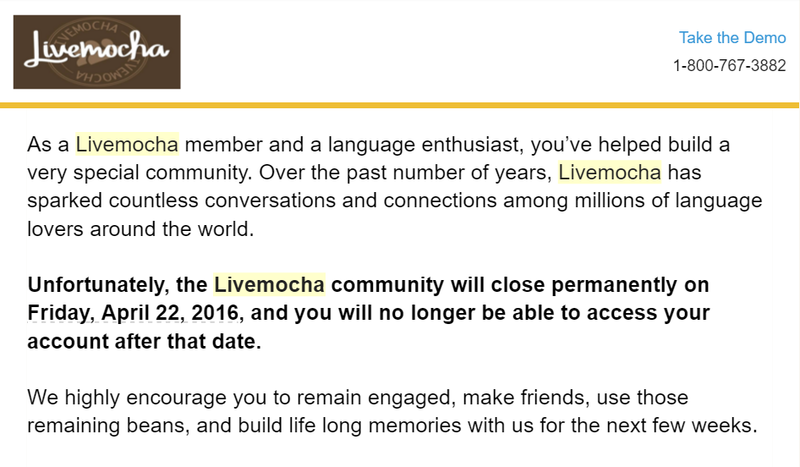 Note: As of April 22, 2016 Rosetta Stone shut down LiveMocha for good. Busuu offers lessons that focus on speaking, writing, reading and listening skills and the opportunity to meet language partners. PROS: Users can share exercises with the community to receive feedback from native speakers. Targeted courses include business skills, travel skills and pronunciation practice. You can take level tests and earn certificates. CONS: You’ll have to purchase the activities without trying them first. Sometimes the language used in the activities is unnatural. The certification tests are too easy and not a good measure of ability. 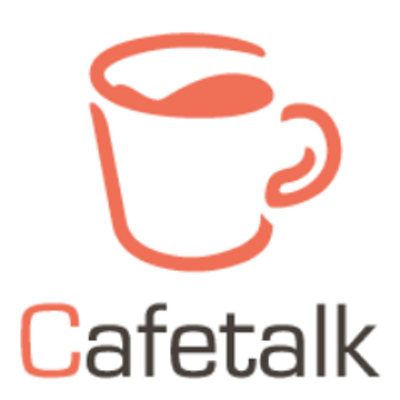 CafeTalk provides a platform for students to meet teachers that offer lessons via Skype. PROS: The quality of lessons is superb and the platform dedicates a lot of time to ensuring quality of instructors and the happiness of their students. There are always teachers offering discounts on their private lessons. You can often score free lessons or at least 50% off a lesson at any given time. CONS: The platform’s primary user base is Japanese, and primarily caters to Japanese students learning English. Lesson prices are steep by online standards ($15 per 50 min). 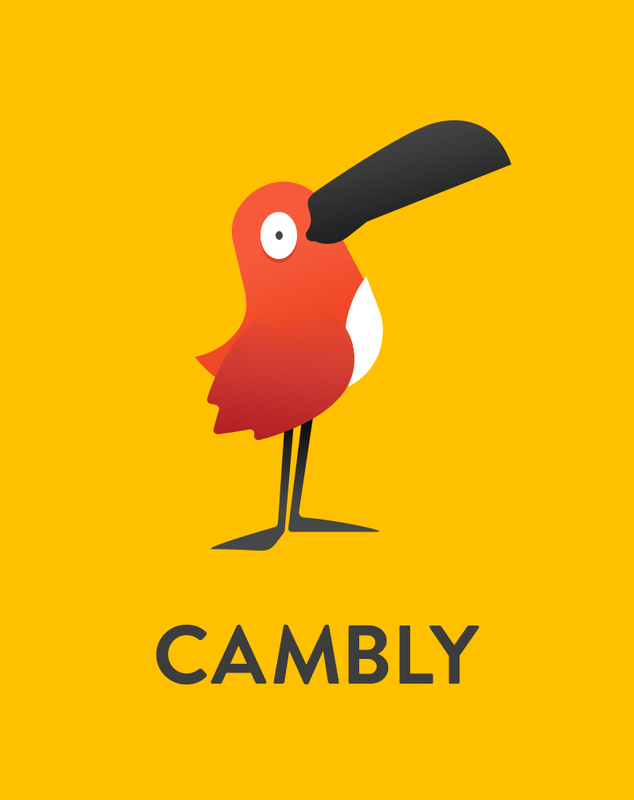 Schedule an English lesson with a teacher 3,000+ miles away is a hassle, but not with Cambly, which allows you to schedule a video lesson for as little as 15 minutes 24/7. PROS: Whether you want a lesson at 3pm or 3am it’s possible! The lessons are recorded and shared with you after the session. CONS: Most Cambly tutors lack professional qualifications. The lessons are unstructured and aside from a chat box, there isn’t much functionality. It’s impossible to share materials, use a whiteboard and thus offer a professional lesson. The quality of lessons greatly varies.